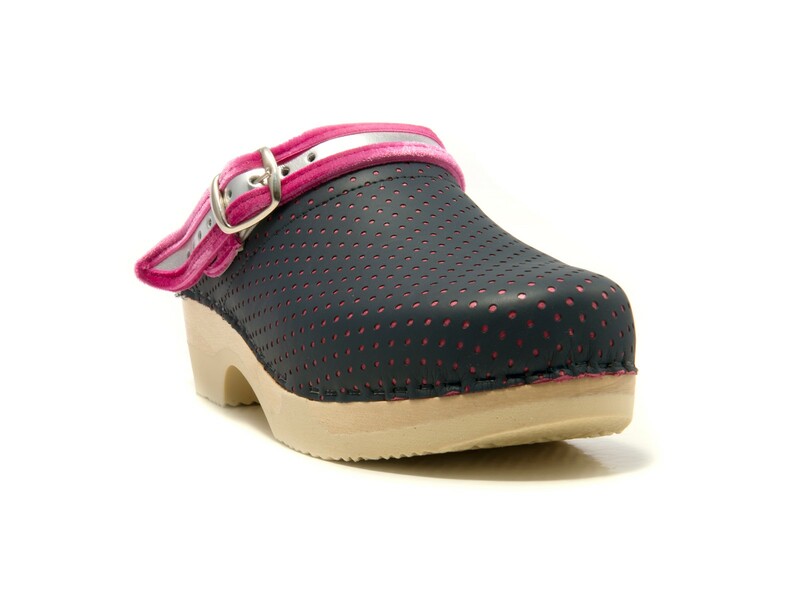 Tjoelup Straps is a Tjoelup clog with an elastic heel strap. 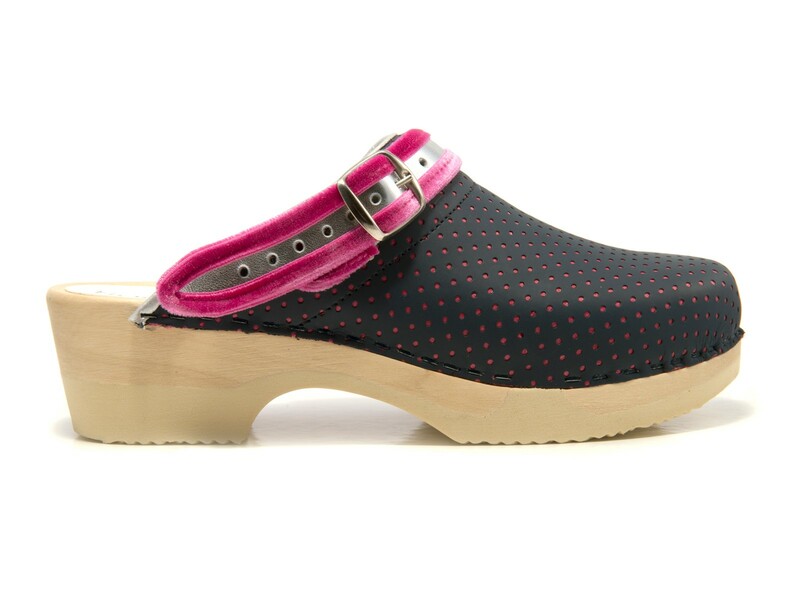 Perfect clog for healthcare workers. Equipped with an extra soft instep-padding. The strap has an elastic band and can be also be worn as a heel strap.